Alexandre Sebe | groupe sutton - centre - ouest inc.
Real Estate Broker groupe sutton - centre - ouest inc.
Je vous souhaite la bienvenue sur ma page web personnelle, où vous trouverez une mine d'informations à portée de main. Pour l'achat, la vente ou même le financement de votre maison, je suis sans aucun doute votre plus précieuse ressource! Un service professionnel, efficace et adapté à vos besoins personnels, c'est ce que je m'engage à vous offrir. The purchase or sale of your home is without a doubt one of the most important events in your life. 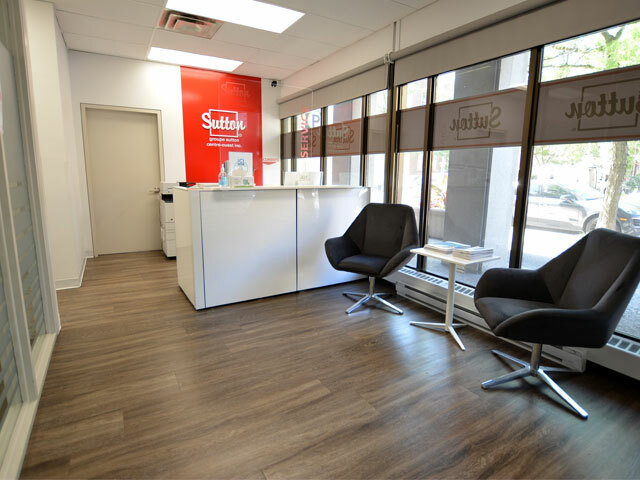 As your Sutton agent, I will be there to act as a third party negotiator, to give you the protection offered to you by real estate brokerage and to understand the needs of all parties involved in the transaction. I am committed to not only help you find the home of your dreams, but also to help you determine your purchasing power, to help you secure suitable deposits and financing and to secure a binding contract. groupe sutton - centre - ouest inc.
$398,000 3 beds 2 baths 10140 sq. ft. Thanks to this sale, a donation has been given to Dans la rue organization. $319,000 3 beds 1 bath 5999 sq. ft.
$2,595 / month 2 beds 2 baths 1038 sq. ft.
© 2019 Sutton Québec All rights reserved. Website design by Vortex Solution.